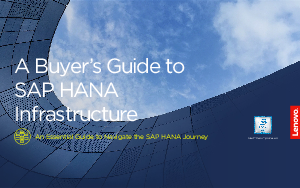 If you are trying to process, understand, and benefit from "big data," you need SAP® HANA®. If you want to make sure you have access to your data for insights, whenever and wherever you need them, then SAP HANA on Lenovo's future-defined infrastructure—powered by the Intel® Xeon® Platinum processor—delivers what you need. 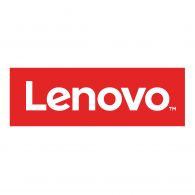 Get the details on everything you need to know about the value of SAP HANA, why SAP chose Lenovo for their own HANA installation, and how Lenovo can help your organization today.